RC is also referred to as radio controlled. RC helicopters can be flown through remote controller hence it is quite similar in character to flying real helis. Some RC helicopters can fly as high as 50 feet high. Most of them can be flown indoors while only a few of the can withstand outdoor breeze when flown outside. It comes in different shapes and sizes. Some of them are mini and easier to fly and very cheap for those that do not like to buy bigger ones. 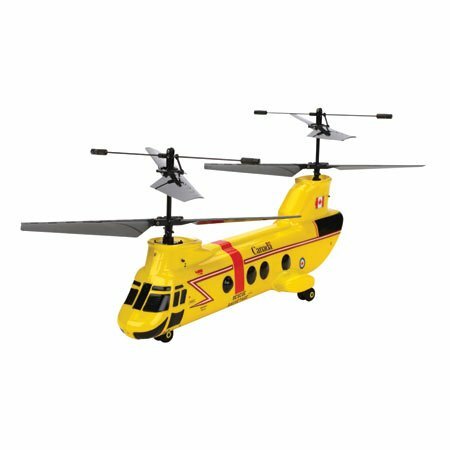 If you are looking for one for your children or loved ones or searching for the best gift for your loved ones, here are the five RC helicopters you can find in the market. 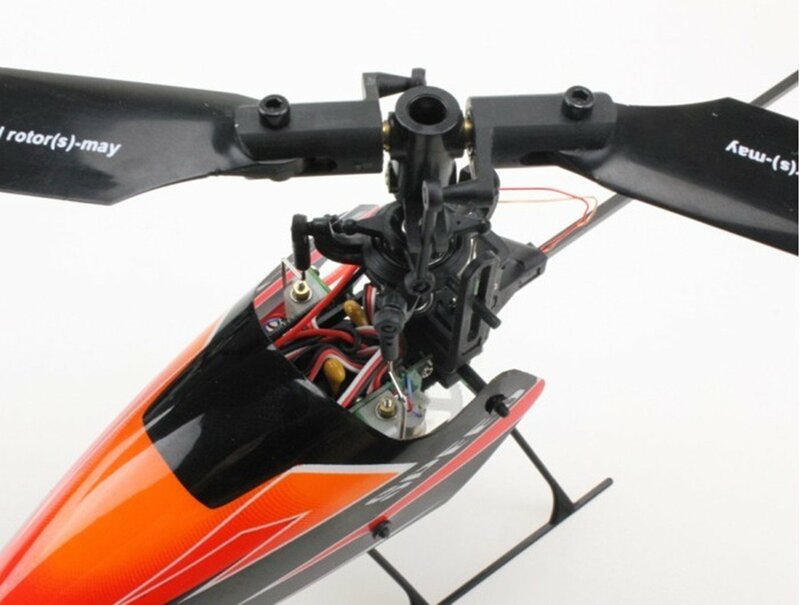 This is equipped for those that have experience in RC helicopter and as well as those that are familiar with 6 channel flybarless operation. It is faster and reacts faster than V911. In fact, it has the ability to withstand a series of crashes and yet still maintain its functionality. The charger is able to do both styles of batteries for V911 and V922. It is of a great standard and highly upgraded. It has necessary switches for 3 D flight. 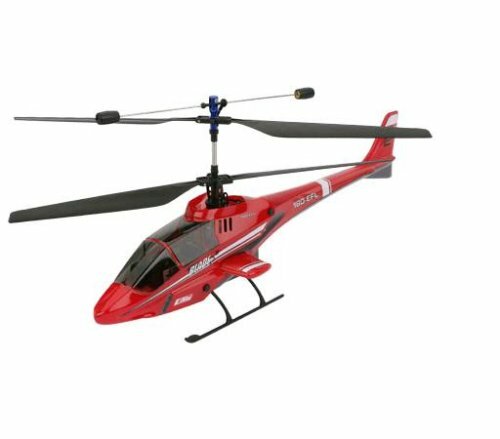 The WLtoys V977 Power Star is a flybarless CP heli that is aerodynamically equipped in other to achieve unparalleled stability. The battery is 1S 3.7V 450Ah 25C and the transmitter has 3D that is also known as an Idle-Up switch, throttle hold switch, large LCD and low voltage warning. The hovering midpoint setting permits the setting of the hovering point. Blade CX2 has really caught the excitement and beginner-friendly stability of the original Blade CX and has added Spectrum 2.4GHz DSM radio control that allows you to fly to anywhere at any time without the need to bother about the interference. 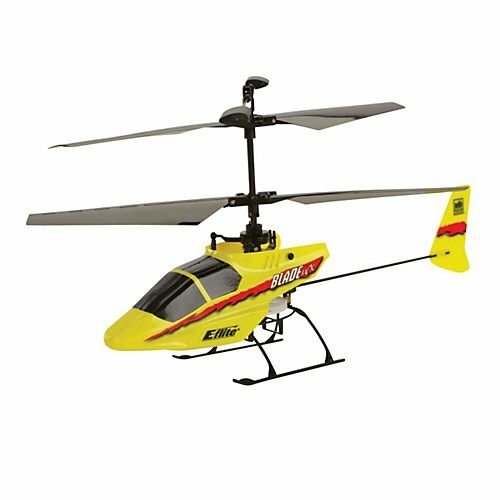 This is an E-flite Blade mCX RTF helicopter that offers amazing control and unsurpassed stability via the coaxial and counter-rotating head design. 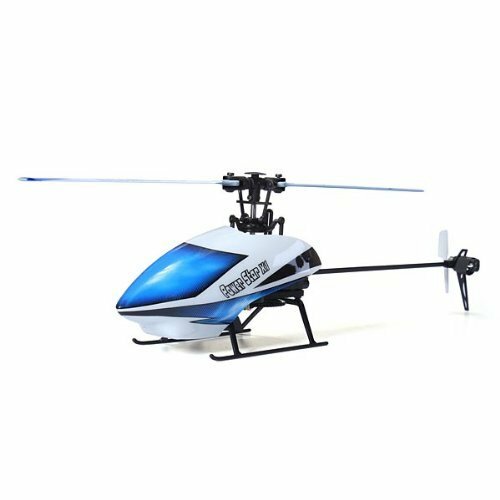 It is an ultra micro-sized version of the Blade CX/CX2 helicopter that offers first-time pilots ability to know how to fly easily. This is a heli that requires 4 channel 2.4 GHz DSM2 transmitter including 250 MAH Lipo battery and charger. All the above-listed RC helicopters can be purchased from both online and offline store most especially Amazon. All you need is just to search for your choice and place your order. Within a short period of time, your order will be delivered at your doorsteps.